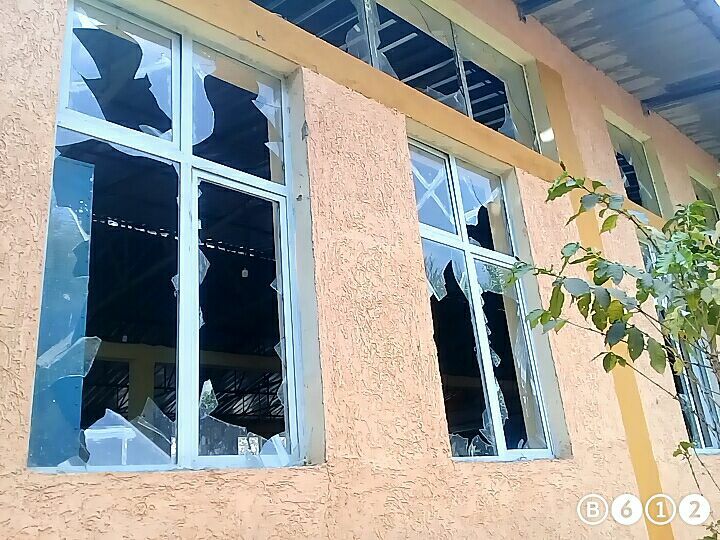 We believe that it is right to acknowledge whenever we can, the support that is given to our ministry. As I was writing notes of thanks to individuals, it occurred to me that my thoughts might be worth sharing more broadly. 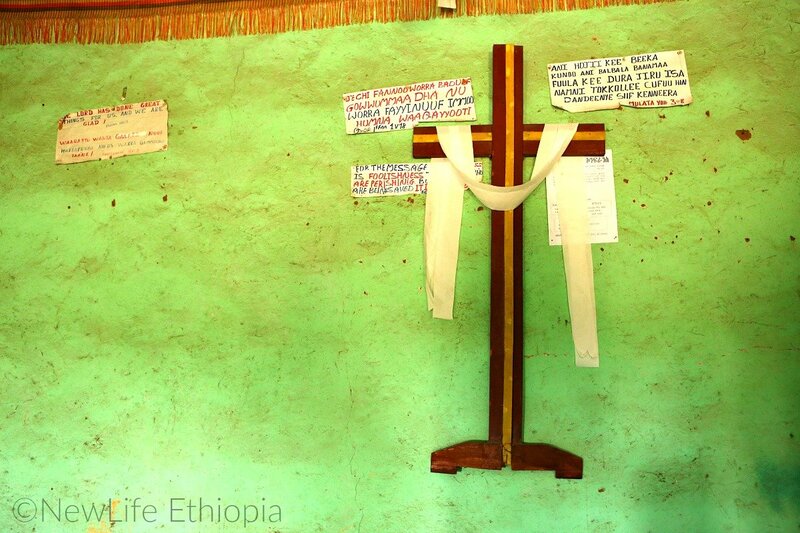 While writing to ministry partners, I reflected on God’s faithfulness, especially as I looked back over twelve years of ministry in Ethiopia. There is a resolute spirit across those we stand alongside. Some of our missionaries we have known for a decade or longer and are dear and trusted friends. 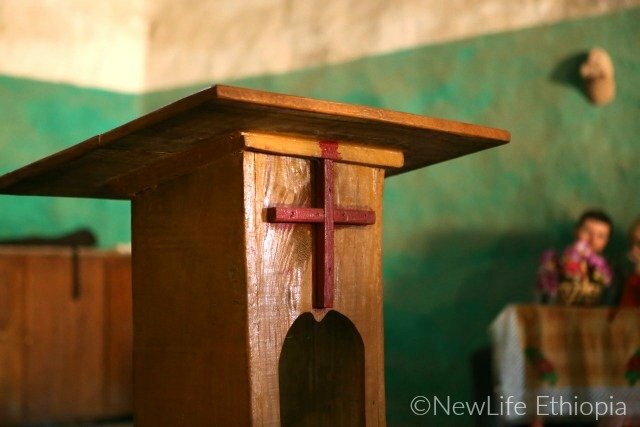 In January we welcomed six new missionaries sent to start spiritual conversations with their tribal brothers and sisters who are fundamental M*slims. 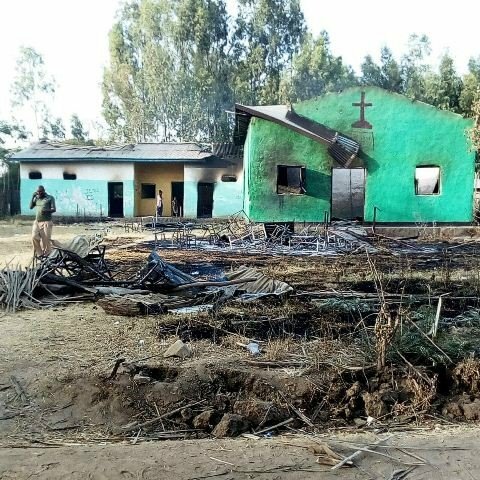 A month later, that tribe rose up with violence against anything Christian, burning and destroying sending a clear message their tribe wants nothing to do with Christianity. A pretty harsh way to start our missionary thrust with a new people group! The LORD has done great things for us and we are glad! Such boldness is evident in the lives of those serving Jesus in the most difficult places. He is real to them. His power is real to them. His ability to infuse wisdom at just the right moment is real to them and we count it our privilege to do everything we can to strengthen their faithful witness for Him. 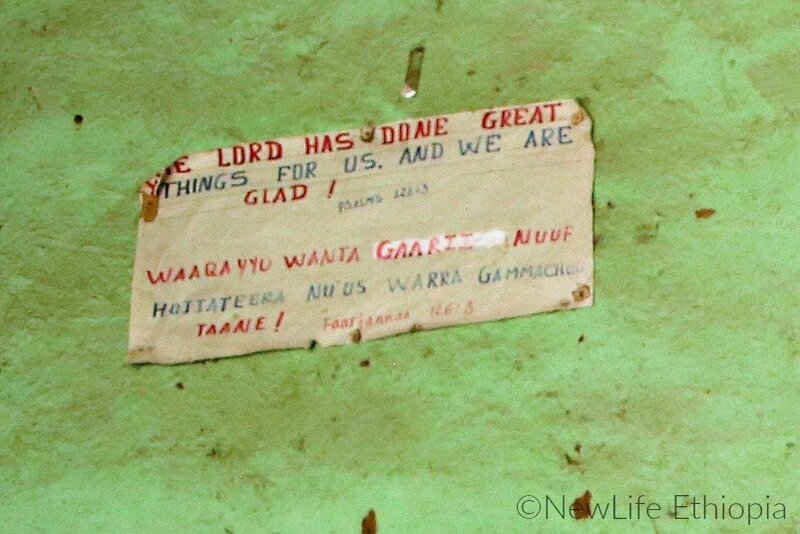 The new believers in one church have posted verses on the church walls declaring God’s faithfulness despite the hardships they face. 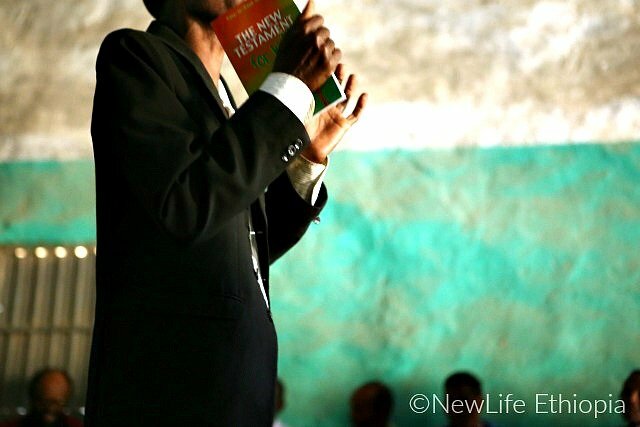 In these efforts to help our friends flourish in ministry, God willing, we will be providing resources in 2019 for at least two new church fellowships who need a building to meet in, bibles for new believers, structured children’s ministry in seven recent church plants, teaching oral Bible study methods and hosting seminars to encourage existing Ethiopian church leaders to step out and join our work among M*slims. We are able to do all of this firstly because God has called us and secondly, because He has moved you to be a crucial part of the ministry along with us. Thank you for your faithfulness.